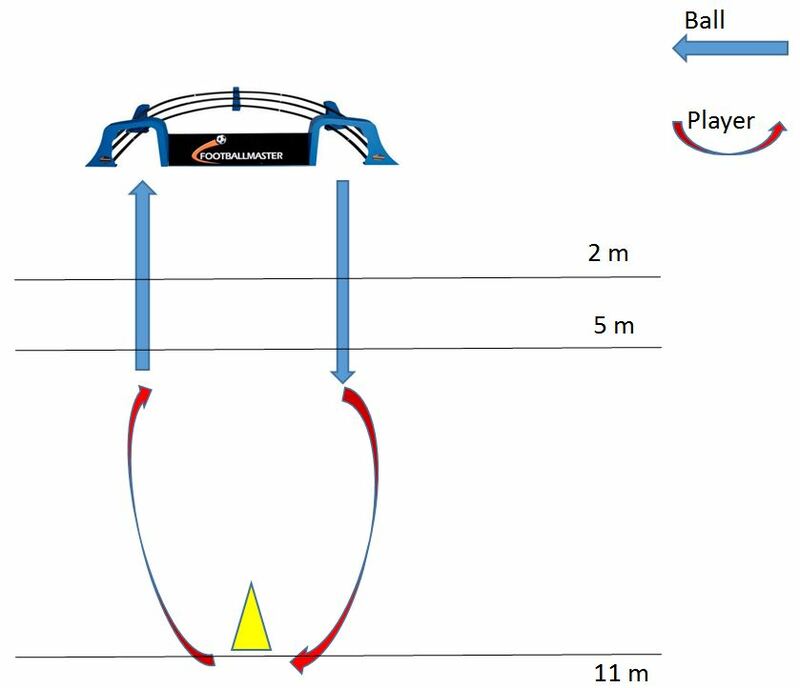 Imagine an aspiring serious young Football / Soccer player who just increased the accuracy of his/her passes by 20%. That`s a happy kid. That’s why we have developed inspiring tests and Competitions to help both coach and player keep focus and measure improvement. We are such strong believers in our mission, that we often even send our own senior executives and professional players/coaches to oversee such Competitions and award Diplomas and Prizes. 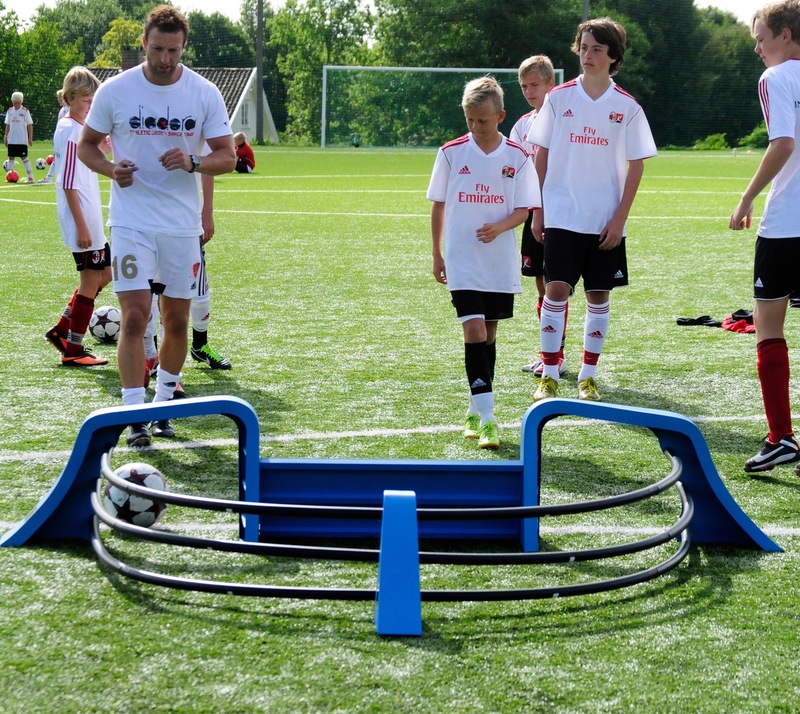 Competitions are FUN, and Footballmaster has a set of inspiring Competitions to enable players of all ages and skill levels to become even sharper in their training work. As a serious player and Footballer, you can compete against yourself, your teammates or players on the other side of the world. We have assembled a set of simple drills that are easy to use for Competition. USE THEM and you will see and feel the magic. Most importantly, you will notice and be able to quantify your own progress and improvement. 7. If two players have the same number of passing’s, the one with shortest time wins. 8. Let the game begin. 3. 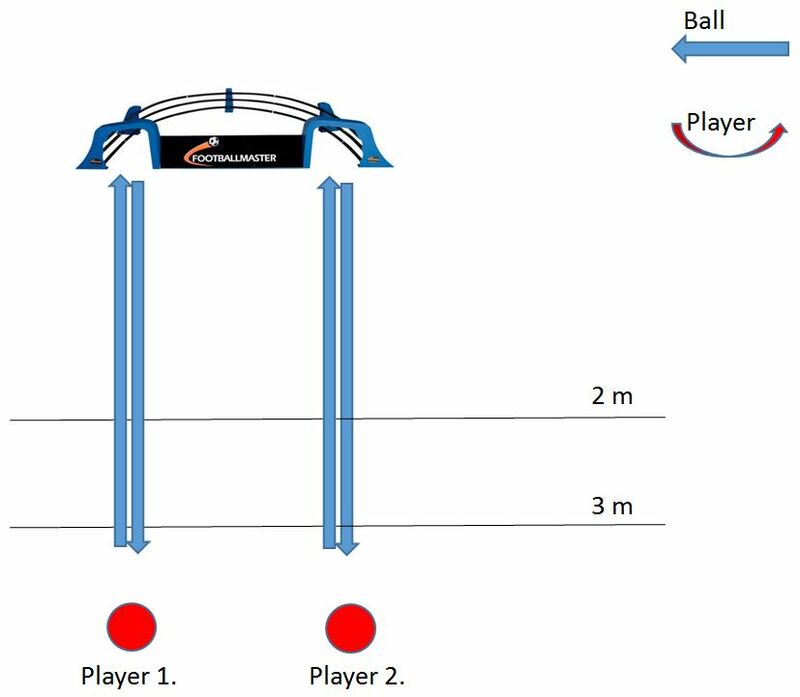 The ball comes out of the next hole and you turn up with the ball and leads it up and around the yellow cone and down to pass against- and in the opposite hole. Repeating until you fail. 4. If you miss the hole – you are out. 5. 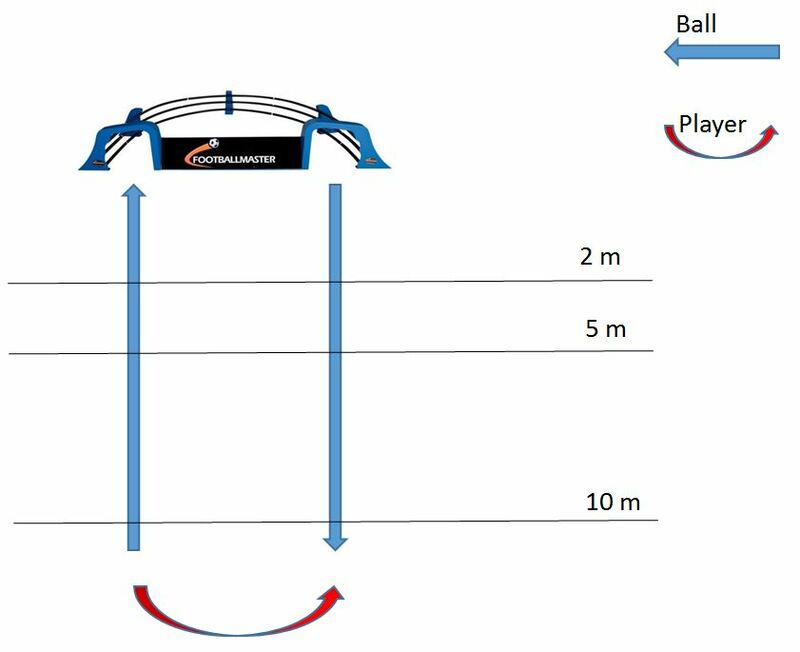 If the ball does not come back over the line at the 2-, 3-, or 5 meter line – then you are out. 6. The player with most passes without failing and fastest round wins! 9. Support and encourage each other! The number of focused touches on the ball pr. week = the development and success. 7. Support and encourage each other!